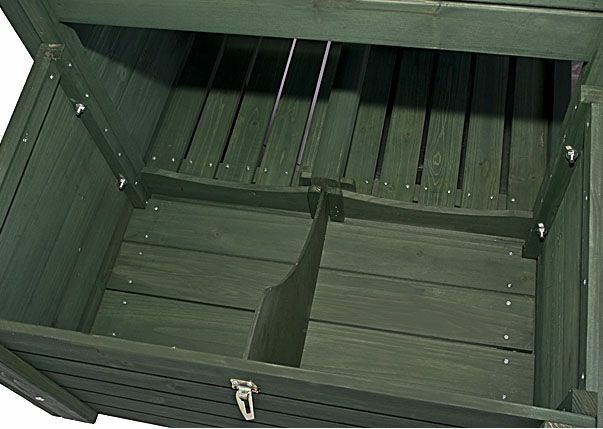 The Norfolk Coop is now available in an attractive Forest Green, to compliment any garden. 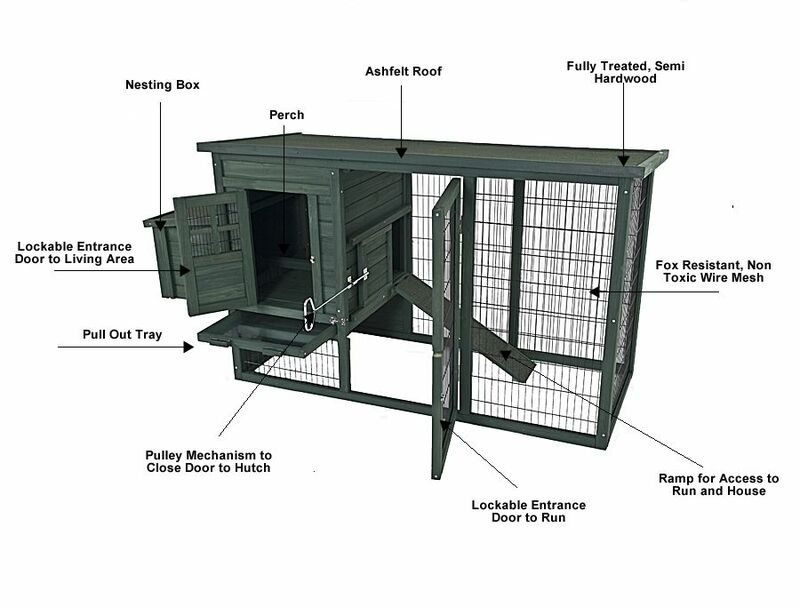 This model now also comes complete with a pull out tray under the hutch for ease of cleaning and a door to close the chickens in the hutch at night by a convenient pulley mechanism. The Pet Pad NORFOLK COOP is the ONLY CHICKEN COOP in this design to have essential ventilation vents. Click here to read more on why ventilation is so important. 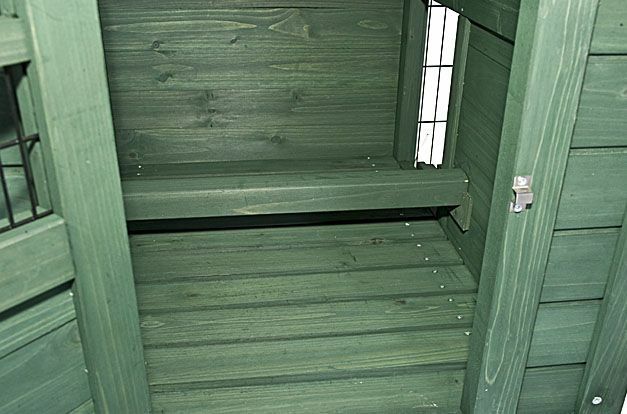 The Norfolk Coop is an extremely practical space saving unit combining a chicken house, nesting box and chicken run suitable for housing 3 - 4 standard chickens. 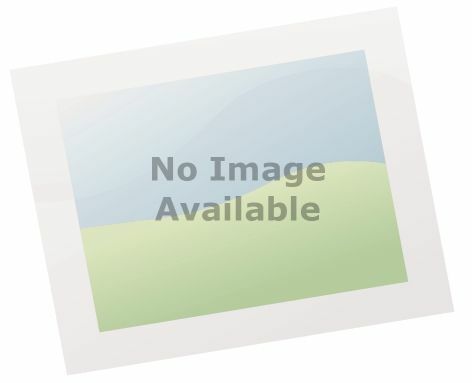 The Norfolk Coop framework is made from a semi hardwood which does not distort or rot. The chicken house and nesting box is made from 12mm tongue and groove wood which has been dipped in pet friendly wood preserve. 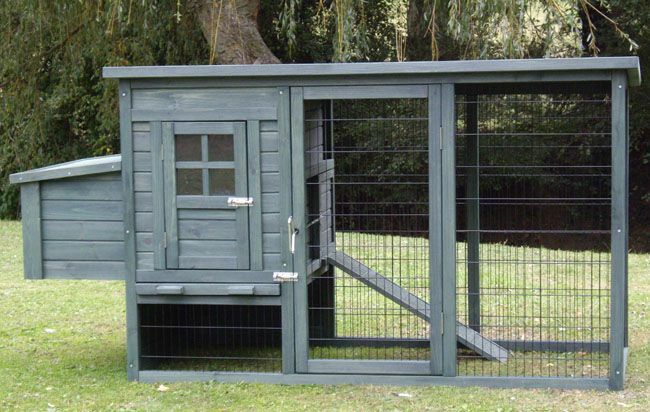 The wire mesh is fox proof and animal friendly to ensure that your animals are kept in and everything else is kept out. The Norfolk Coop is supplied flat packed for easy home assembly. The build time for the Norfolk Coop is approximately 10 - 15 minutes.